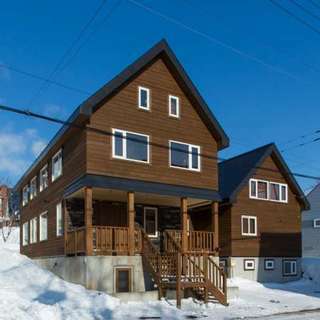 Located in Lower Hirafu, Kawasemi Residence is one of the most beautiful houses of the Escarpment Estates and boasts one of the best views of Mt. Yotei. 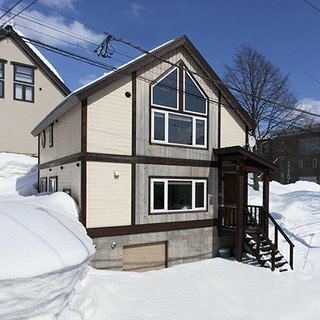 Nestled in the tranquil lower village, Kawasemi Residence allows you peace and quiet away from the bustle of the central village, with the free shuttle bus just a ten minute walk away. Spend your day chasing the famous champagne powder, racing down groomers or achieving your first turns on the green slopes. Before returning to your spacious and extremely comfortable living space to unwind after a long day on the slopes. 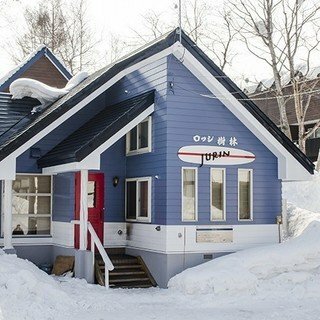 Explore the excellent options the lower village has to offer for your evening meal or wander up to the centre of the village to sample some of Niseko's most popular restaurants. "Modern house in a very quiet area. It is at least a 10 minute walk uphill to the lower village and closest bus stop/restaurant/bar. Good size bedrooms, accommodated 8 adults comfortably."